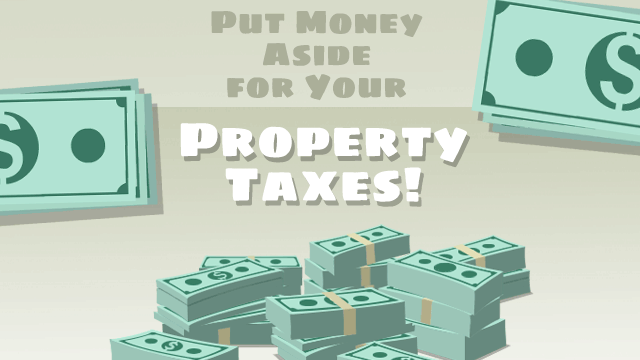 Property taxes are paid to the governing body of the area your house is located in. The amount you pay depends on the area and the type of property. When you purchase a home, you are liable to pay property taxes on it. The governing body of the area, whether it be federal, local, state, or municipal, levies these taxes. The amount you pay in property taxes depends on the value of the house and the land on which it’s built. Property tax payments gave rise to escrow accounts. Lenders include an additional amount in your monthly payments that adds up and goes into your escrow account. These funds are held in escrow until they are used to pay annual property taxes. Lenders are required to send you an end-of-year statement of your escrow account activity that gives you detailed information of how much money went towards property taxes, and other payments such as insurance. Lenders have to worry about your property taxes on your home because it could be a liability for them. If you were unable to repay the loan and the lender takes back the property through foreclosure, they are liable to pay unfulfilled property tax payments on the house that were originally your responsibility. This is also one reason that not paying your property taxes could be seen as a default, which means the lender could foreclose on your home even if you’ve been making principal and interest payments.